A LAYER consists of two or more weld beads. diameter of the welding rod being used. is selected, the pattern must be predetermined. which it is to be welded. 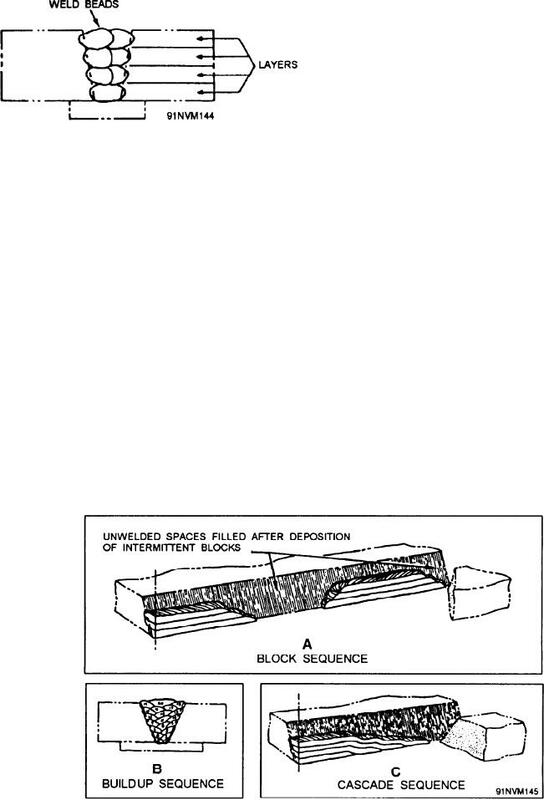 Figure 7-18.--Block, buildup, and cascade sequences.